Click on the "Login" link on the top right of the home page to get to the login screen. 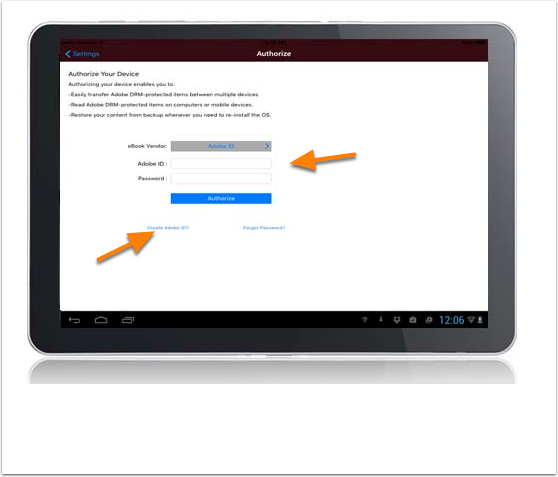 Type your credentials into the username and password fields and click the "Login" button to access your account. You may also log in through the AMS Portal. After logging in, click on My Account. Click on the edit tab (upper right, under My Account). Type your new password into the "password" and "confirm password" fields and save. After logging in, you may also change your password in your user account. You may request a new password by clicking Request New Password from the login screen. A new password will be sent to the email address on record for your account. Is there a member discount for AMS-branded merchandise? Unfortunately, there is no discount on any retail items. What do I do if I’ve received a damaged product? All orders are typically shipped within 24-48 hours. Please consider this one to two day turnaround time when selecting your shipping method. Only credit card payments are accepted through the online store. If you would like to use another form of payment, please use the Contact Us form to make the arrangement. A charge will immediately appear on your bank statement for your purchase. The eBook files for sale on this site are protected with Digital Rights Management (DRM) and you will need Adobe compatible software to read the file. This software guide will help you determine what application you need to read the file depending on the device you are using. Download the Software Download and Authorization instructions. 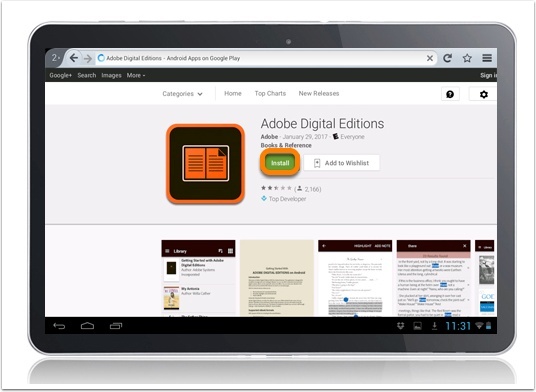 Adobe Digital Editions is a free app compatible with your computer that can read ePub eBook and PDF eBook formats. Bluefire Reader is a free app compatible with your computer that can read ePub eBook and PDF eBook formats. 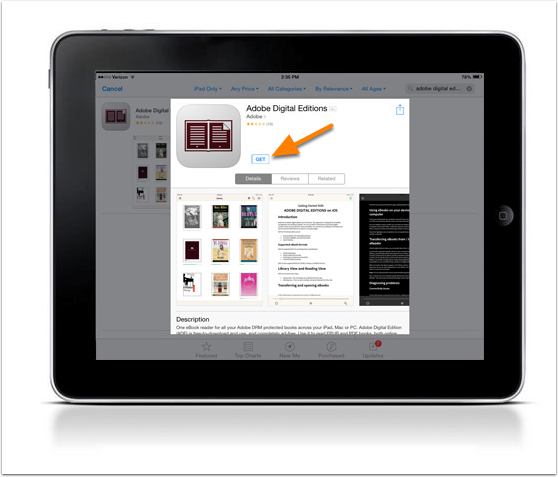 Adobe Digital Editions is a free app compatible with your iOS device that can read ePub eBook and PDF eBook formats. Bluefire Reader is a free app compatible with your iOS device that can read ePub eBook and PDF eBook formats. 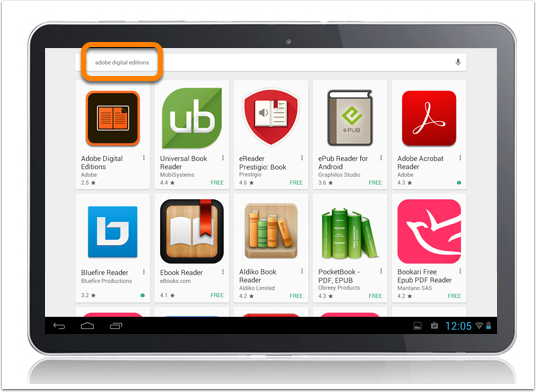 Adobe Digital Editions is a free app compatible with your Android device that can read ePub eBook and PDF eBook formats. 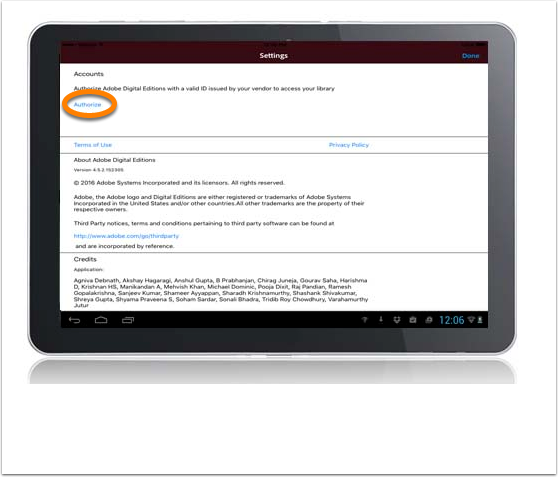 Bluefire Reader is a free app compatible with your Android device that can read ePub eBook and PDF eBook formats. 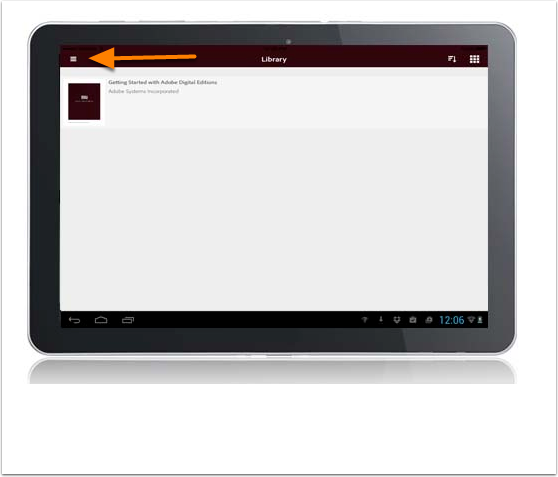 Our eBooks can be read on several devices for your convenience. The ePub eBook fils can be read on a personal computer, eReader or handheld device. Download the File Download Instructions for information on your specific device. 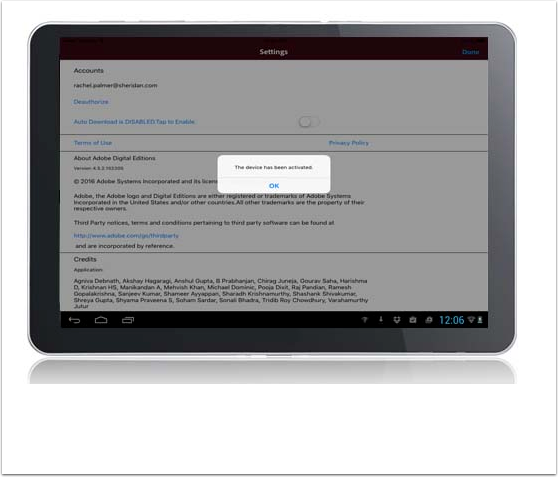 eBooks that are copy-protected with DRM must be downloaded and read using Adobe Digital Editions or software that is compatible with Adobe DRM. 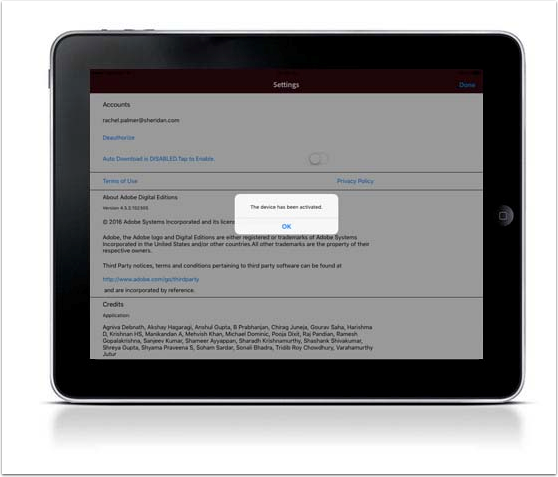 Adobe® Digital Editions software offers an engaging way to view and manage eBooks and other digital publications. Use it to download and purchase digital content, which can be read both online and offline. 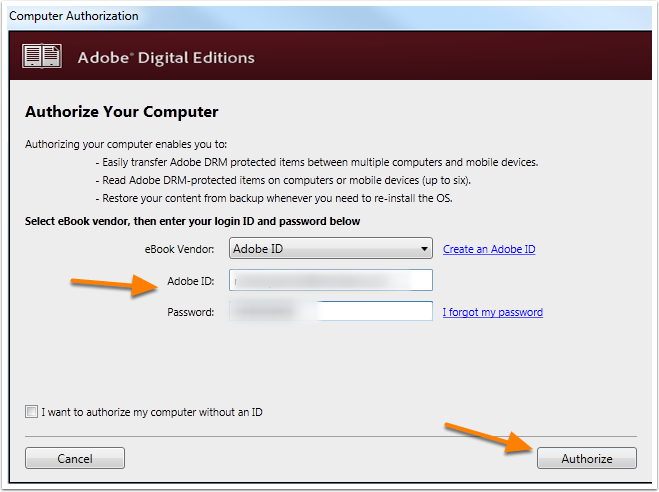 You must register your Adobe Digital Editions account in order to read our DRM protected content. 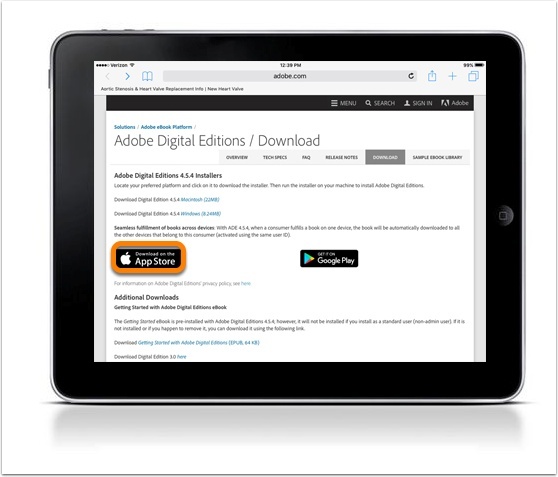 Visit the Adobe Digital Editions website to learn more. Yes. After logging into our online eBook store, click on My Account at the top of the page, then click on My eLibrary. You may also access your My eLibrary from your user account. 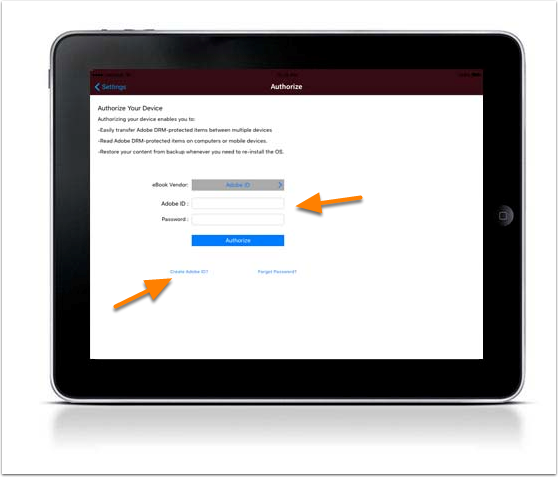 For complete instructions on how to download and authorize Adobe Digital Editions and Bluefire Reader to your computer, iOS device and Android device download the Software Download & Authorization guide. Download the appropriate version (Mac or Windows) of Abode Digital Editions. 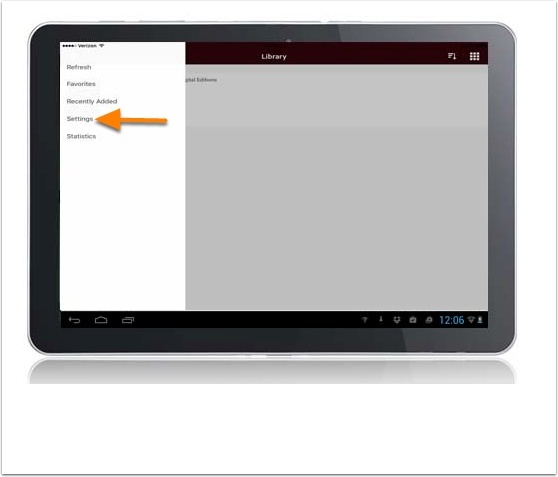 How do I add my eBook to my Nook device? Can I make a backup copy of the eBook? No, but you can always return to this website to download copies of your purchased eBook. Can I reinstall my eBook if I change or reformat computers? Yes. Login to your account and re-download your title from the My eLibrary tab. You may download your eBook on up to 6 different devices. Each device must be authorized using your Adobe ID. The term eBook refers to an electronic version of a book. Our eBooks are protected with Digital Rights Management (DRM) and require specific software to download and read. For more information on the required software, download the Software Download and Authorization instructions. 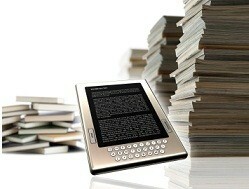 The most important consideration when purchasing an eBook is what device you intend to view the book on. 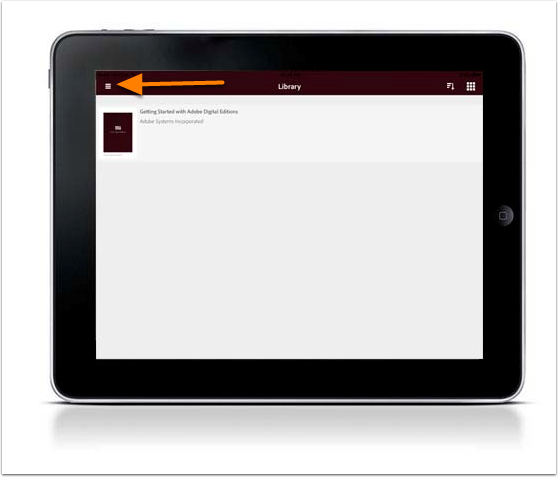 ePub eBook: The ePub eBook will automatically adjust to fit your screen. These eBooks do not include page numbers, and the text reflows as the reader increases or decreases the font size. 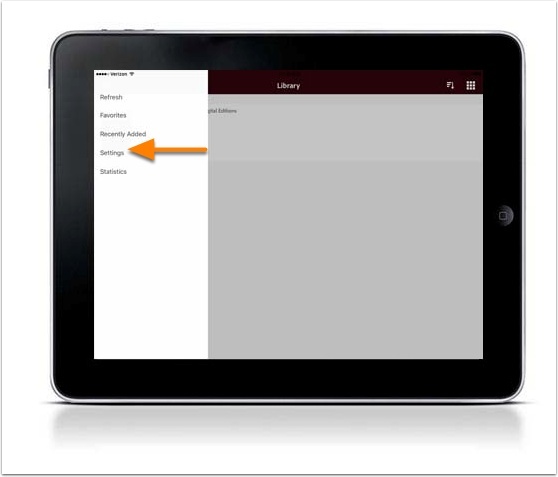 ePubs can be read on an eReader, your computer, or on an iOS or Android device using Adobe Digital Editions or other software you choose.